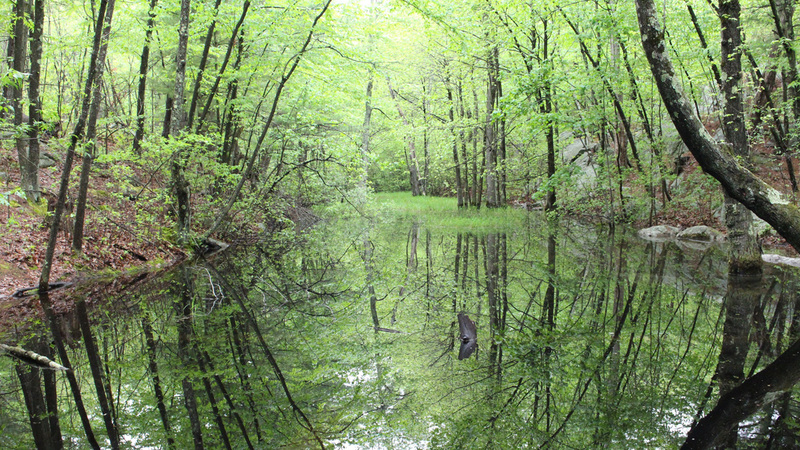 Located northwest of Boston, this 2,575-acre reservation was once utilized for logging, granite quarrying, ice harvesting, and water power by numerous mills. 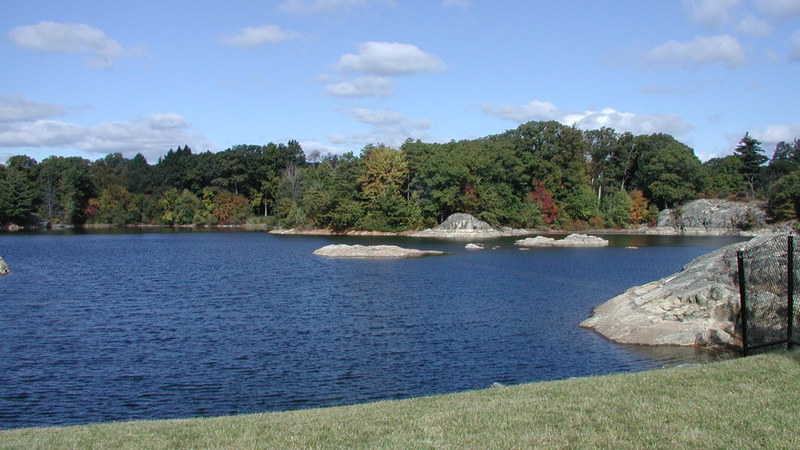 Now surrounded by residential development, the reservation includes: Virginia Wood, the site of a former mill village named "Haywardville" and now a dense hemlock enclave with an interpretive historical trail; Spot Pond; Lawrence Woods, an area with a number of vernal pools; Wright’s Tower, which looks out over the Boston Basin; Bellevue Pond, a seasonal pond surrounded by trails; the Sheepfold meadow, a ten-acre open field used by dog walkers and picnickers; and over 100 miles of trails. The Botume House serves as the headquarters and houses the park’s visitor center. 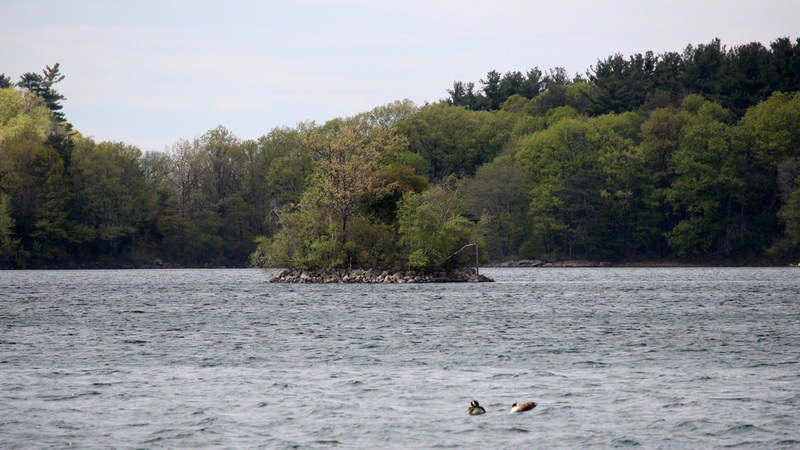 The area was first explored by Governor John Winthrop and his men in 1632. The first portion to be protected as public open space was Virginia Wood, which was donated to the newly-formed Trustees of Public Reservations in 1892. That year a temporary commission was formed, led by Charles Eliot and Sylvester Baxter. 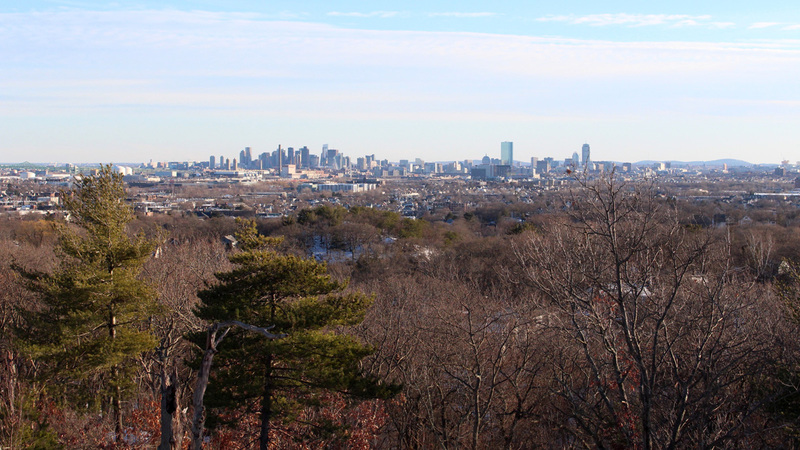 The following year, based on their report, the Massachusetts Legislature established the permanent Metropolitan Parks Commission, which was endowed with the authority to acquire, maintain, and make recreational spaces available to the public. In the initial Report to the Metropolitan Park Commissioners, Eliot and Baxter emphasized the opportunity to acquire Virginia Wood as part of a system to protect Boston-area waterfront and hills. By 1900 the new commission had acquired 1,881 acres for the reservation. 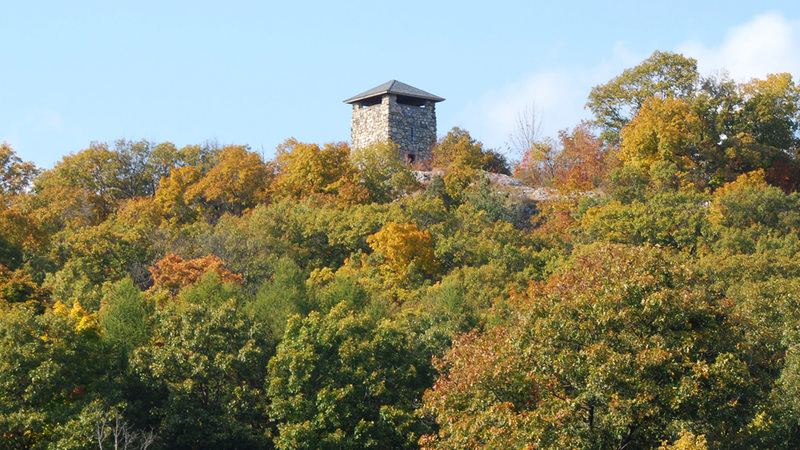 The non-profit group Friends of the Middlesex Fells Reservation was established in 1986. 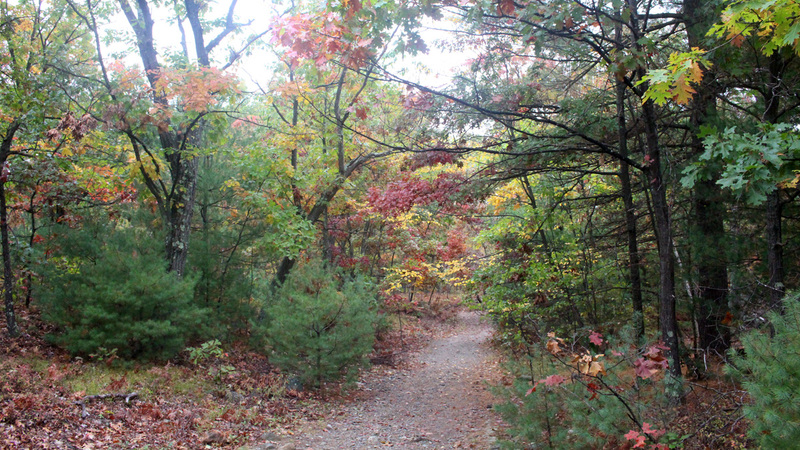 The Middlesex Fells Reservation Parkways were listed in the National Register of Historic Places in 2003 as a district.